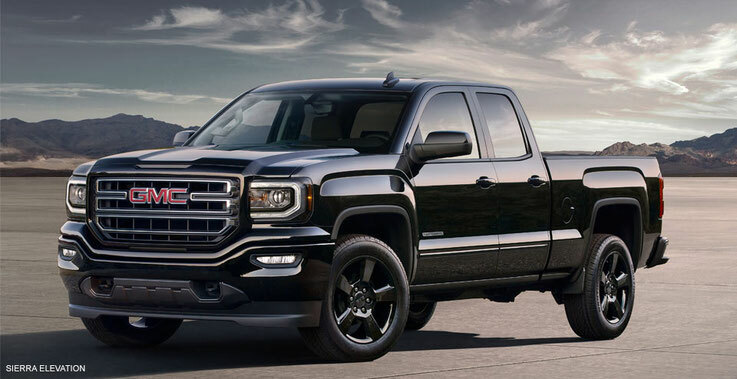 GMC (General Motors Corporation) - the American company in the group General Motors, a manufacturer of commercial vehicles, including the so-called light trucks (pickups, SUVs and cargo vans). Its headquarters is located in Detroit, Michigan. History GMC Corporation originated in 1902, when brothers Max and Morris Grabowski, immigrants from Poland, founded his company Rapid Motor Vehicle, which began production of trucks with the single-cylinder engine. In 1908, William Durant in Detroit creates a large automotive company General Motors. Industrial giant absorbs the Rapid Motor Vehicle and all other small automotive companies in Michigan. In 1909 the first generation of trucks GMC produced. A formed "General Motors Corporation" in 1916. GMC Trucks company in 1916 participated in the first US rally trans and cross the country from Seattle to New York. And during the First World War, the company GMC has set for the army about 10 thousand trucks and modifications based on them. 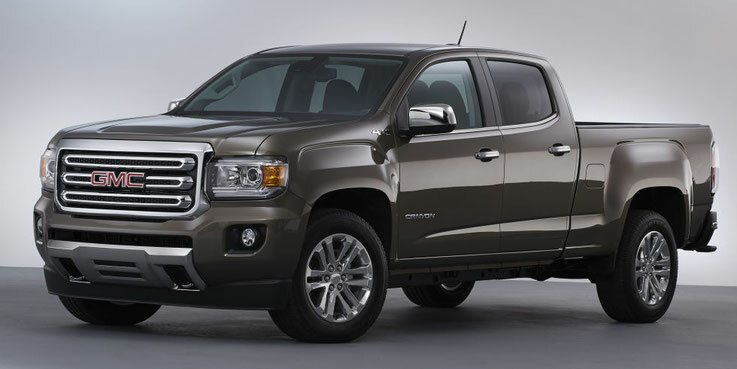 After the war, GMC has started to improve the assembly line at its plants in Michigan and refitting trucks. In 1925, in the GMC joined the company "The Yellow Cab Manufacturing" from Chicago. Now GMC trucks had the opportunity to produce both small and medium-duty trucks with their own logo. In 1927, there were machines "T" series, and by 1931 -. Heavy Truck "T-95" This was a three-axis machine with pneumatic brakes and four-stage transmission, the vehicle payload capacity of up to fifteen tons. In 1934, GMC created the first model of the truck with the cab above the engine. By 1937, the company purchased new trucks streamlined shape, expanded color gamut of colors. It includes "A" series models K 1939 in operation. In 1935 GMC opens in Detroit production of diesel engines, which are becoming popular in the construction of a utility vehicle. And in 1938, the corporation creates the first GMC pickup truck - model «T-14", a half-ton lifting capacity. During the Second World War, GMC carries out military orders and produces tanks, equipment for submarines and special trucks, many of which were in Russia under the Lend-Lease program. In the second half of the 40s GMC cars were very popular - they sold successfully even without major changes in the design. In 1949, to replace the outdated "A" series has come a new truck design "H" series, which the company produced over 50s. There was also released version of "Bubblenose" from above the engine cab, which is equipped with a berth request. In 1956, GMC released the first car with four-wheel drive - Pickup 4WD. The last truck cab above the engine type "Bubblenose", released in 1959. They were replaced by a model series, known as "Crackerbox", which was given for the angular forms of the cabin, which has similarities with the box. modifications have been released as a sleeper, and without it. This truck was manufactured from 1960 to 1968. In 1966, under the brand GMC produced the first minivan Rally (he later became known as Savanna), a favorite with customers so that the company does not even make significant changes in his design for long 30 years. 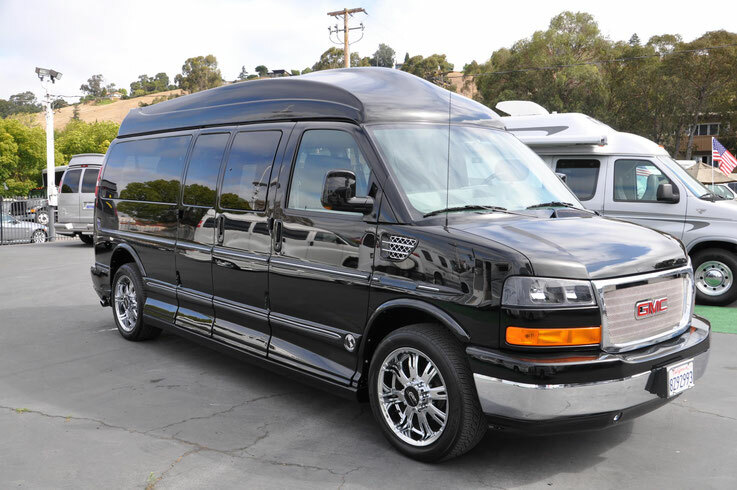 In 1996, the model gets an updated look, new engine and a new name - Savanna. In 1968, the family of GM trucks replenished with a new car "Astro-95" cab above the engine. He quickly gained widespread acceptance. The car was installed a new semi-circular instrument panel, a new windshield that provides a better overview and cabin design is completely changed. Produced modifications as the sleeper, and without it. In 1987, "Astro" models have been discontinued. Massive model "H", typical of the 50s, were replaced by machines series 9500, which appeared in 1966. It was an impressive type trucks with a long hood fiberglass. Hood tilts forward to reveal a space large enough to accommodate any diesel engine, including the V-12 company Detroit Diesel. 1970 - the birth of the first generation of Jimmy SUV with 2WD or 4WD. This car is completely changes the structure of the off-road market, not only in the US but also around the world. In January 1988 GMC joined the truck manufacturers group "Volvo-White" and to this day produces trucks under the brand name "New Family" ( "New Family"), which became a joint product of "Volvo-White - GMC" and "to Autocar ". In the early 90s the company presents several models of pick-up GMC Sonoma (produced until 2005) and GMC Syclone, SUV Yukon (who later became one of the most popular models of the brand). At the same time it issued the second generation of the legendary SUV Jimmy (model production started in 1991). Models of the early 90-ies in our country were very popular. GMC Syclone Typhoon soon replaced by a model that is still considered one of the fastest production pickup in the world. 1992 - the GMC shows the world - Model Yukon. 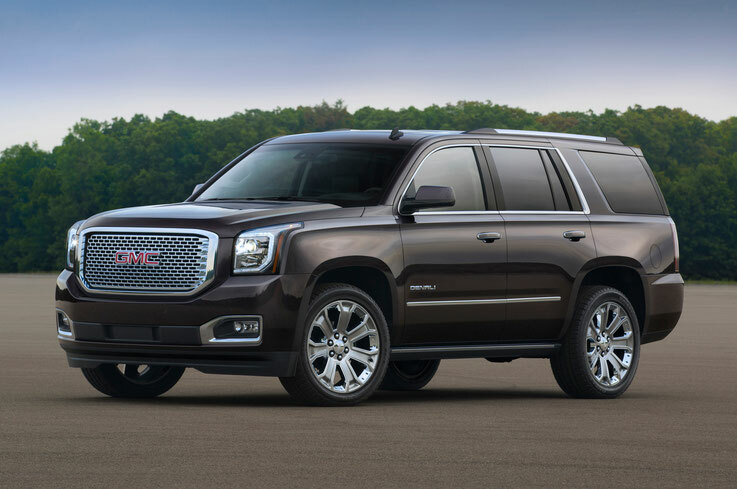 This full-size SUV is very popular in the US market. The car was roomy, efficient and relatively durable. Also, since the early 90-ies begins production of a new generation of Jimmy SUV. They are distinguished by the variety of modifications have been high-torque and efficient SUV frame construction. 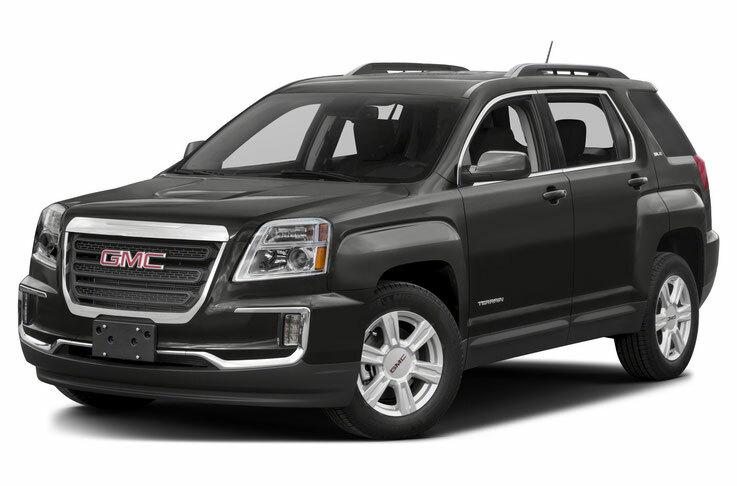 At the beginning of the twenty-first century edition GMC Jimmy SUV was stopped, it was replaced by improved models. From 1992 to 1993 he produced a model GMC Typhoon, which replaced the SUV Syclone. This model GMC positioned as a luxury SUV version of Jimmy. In 1996, it begins the release of a large pick-up GMC Sierra. In early 1999 at the Detroit Motor Show represents GMC pickup Sierra ACE. The car stands out a lot of chrome parts, as well as six-seater cabin with the third door on the right side. At the beginning of the new millennium produced the Envoy SUV, pickup Canyon, Acadia crossover, as well as the latest model of Terrain. For some time we are talking about the closure of the GMC brand, but the latest model of the company shows that all the rumors were false. In the new century suddenly GMC car ahead in the US model Pontiac sales and finished second at General Motors in popularity after Chevrolet. Obviously, affected the reputation of cars of this brand, the owners are not going to change their "iron horses" on the Japanese or other equipment. And this despite the fall in demand for American cars and enough solid value of all without exception, strong and heavy models of GMC. Deservedly brilliant brand reputation GMC!